Help Siddhartha School provide dream-come-true workshops with local artists in theater, music, and the visual arts. 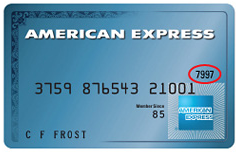 Enjoy a Unique Thank You Gift! 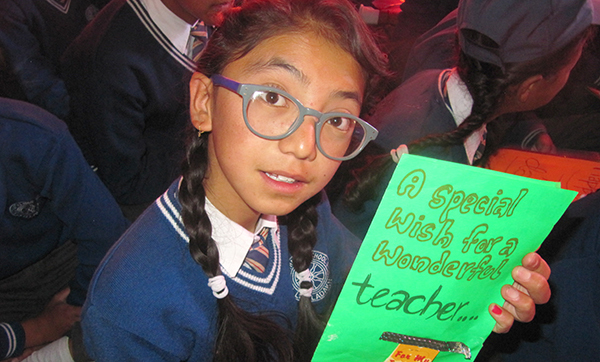 The following thank-you gifts are simple tokens of appreciation offered in collaboration with the school's international and local Ladakhi partners. Enjoy them for yourself or gift them to someone you care about. Your gift will help us provide our students with dream-come-true workshops with local artists. Thank-you gifts can be shipped to friends or family, and make great Mother's Day gifts. 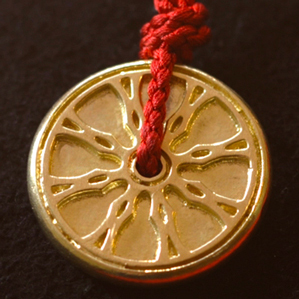 Aurora Lopez Mejia's 18K gold talisman is a stunning keepsake and visual reminder of your gift and the many blessings of education. 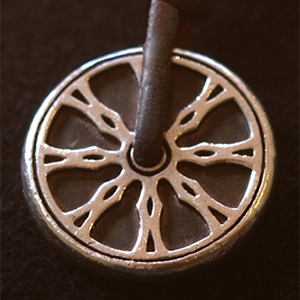 Aurora Lopez Mejia's solid silver pendant is a beautiful, visual reminder of Siddhartha School's mission in the lives of the young people we serve. 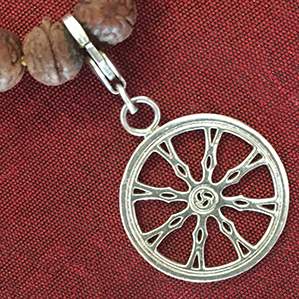 Michele Benjamin's Silver plated Wheel charm clipped on sandalwood prayer beads blessed by Khen Rinpoche, SSP's founder. 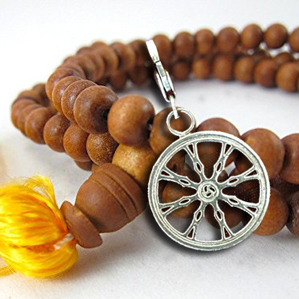 Clip it on your bracelet, backpack, or mala as a reminder of the children who appreciate your support. Michele's charms are featured in the Whitney Museum Gift Shop, among other terrific venues. 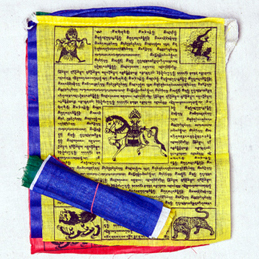 These traditional colorful rectangles of cloth are printed with auspicious prayers and often found strung along mountain ridges and peaks. Hang them outside to bless your home, environment. 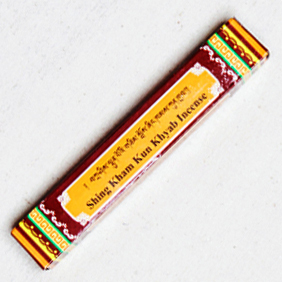 Incense created by the monks of Tashi Lhunpo, the monastery of Khen Rinpoche, Siddhartha School’s founder. The pleasant smell is common in Ladakhi homes. Thank-you gifts can be shipped to friends or family for the holidays. 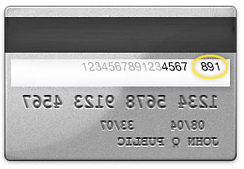 Is your selected thank-you gift for someone else? If so, please let us know the name and address of the recipient so we can send it to them on your behalf.